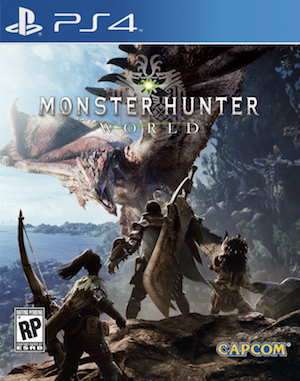 Monster Hunter World not only marks the return of the series to PlayStation, it also represents its debut on Xbox One and PC- albeit the PC version of the game will not be launching at the same time as the console versions. In an interview with VG247, Capcom’s Producer Ryozo Tsujimoto explained the decision, stating that the extra time would be used by the developers to optimize the game for higher end PCs with far higher specs than the Xbox One or PS4. “Yeah, it’s… as you said, it’s just a resources and manpower issue,” he said. 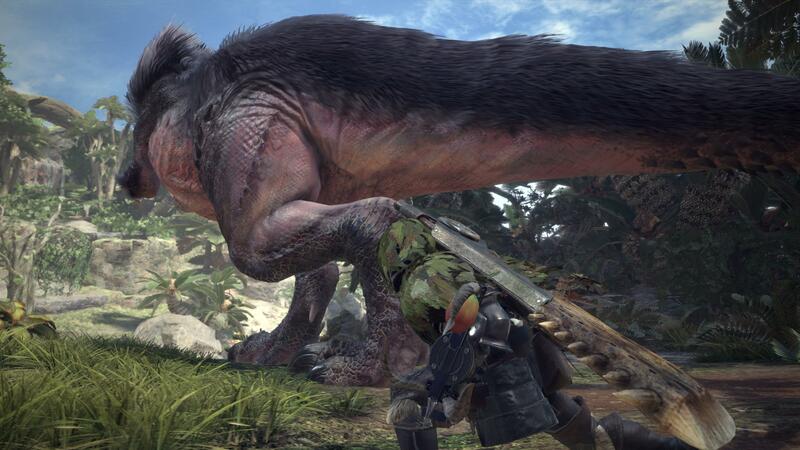 “We’re developing the game with our internal Capcom team in Osaka – the Monster Hunter team. We haven’t really put out that much on PC before that’s been developed internally, so we’re just asking for a little bit more time on the PC version so we can bring you a more optimized, fine-tuned version. “Other than that, you can see that our strategy is for the other versions to release everything in the same time, in the same launch window, worldwide. This is the first time ever for a Monster Hunter title. There’s no wait in between the Japanese version and the Western one – we just need a little bit more time to get the PC version done right. I appreciate the candid honesty, and as long as the PC version turns out well, I don’t think anyone will mind waiting much, especially given how great Monster Hunter World looks to be. Monster Hunter World is due out on PS4, Xbox One, and PC some time in 2018.